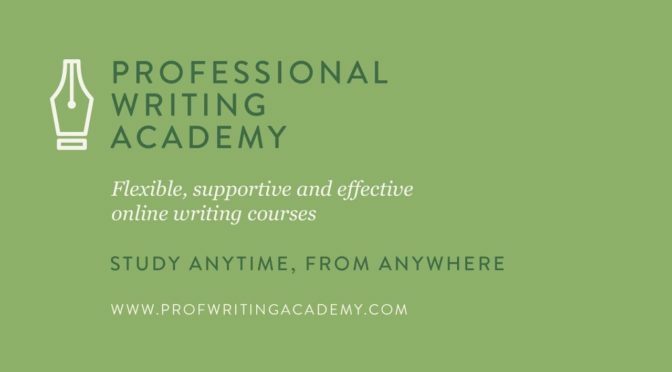 Sam Blake is a guest tutor at The Professional Writing Academy Crime Fiction Online Workshop designed and facilitated by course director & Unsung Hero of Publishing 2018 Tom Bromley. Are you passionate about crime fiction? Would you like to expand and hone your writing skills? This four-week online course will help you master the conventions of crime fiction as you develop ideas, create compelling characters and inject suspense into your writing. 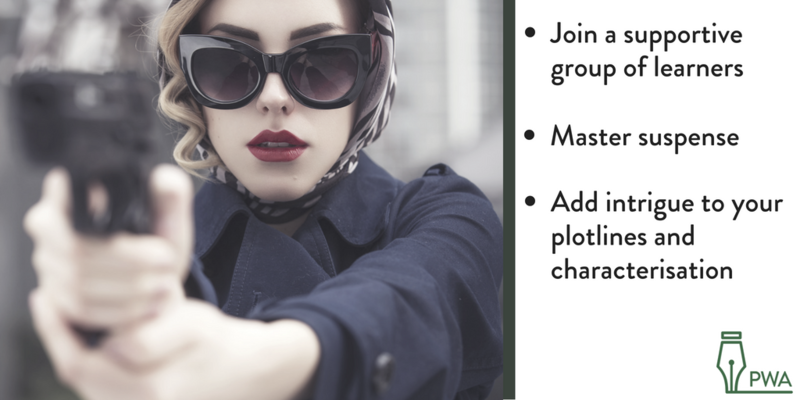 You’ll learn how to develop page-turning plots and put this knowledge into practice by writing a short crime story or start of a novel. Broaden your palette of writing techniques and explore the world of thriller, suspense and crime – and you can do it wherever you are in the world! I am a published author, editor, creative writing tutor, book reviewer and ghost (not the scary kind). I have written ten books under my own name and the pseudonym Thomas Black, which are a mixture of fiction and non-fiction. I have also ghostwritten a dozen more titles, several of which have been international bestsellers. As a creative writing tutor, I teach novel writing and five further courses for the prestigious Faber Academy. I am also Director of Fiction for the Professional Writing Academy, where I run courses on crime and genre fiction. 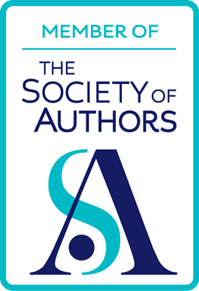 I work, too, as an editorial consultant and mentor for a number of publishers, literary agencies and organisations, and also in a private capacity. Locally, I host the Salisbury Writing Circle — a community of new and experienced writers alike and write a weekly column on the arts (sort of) for the Salisbury Journal. This autumn, I’m also one of the founders and Director of the inaugural Salisbury Literary Festival. You couldn’t be in safer hands!